Perfect for short (or large!) 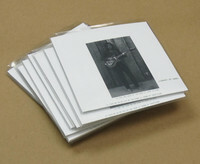 runs of demo and promo CDs starting from $100 for 100. 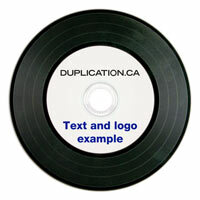 Start building your custom CD-R Duplication Package on our instant price calculator or contact us by email or phone. 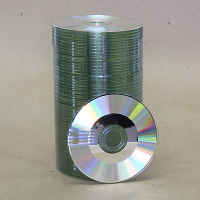 3" CD-Rs are small in size but pack a heavy punch. 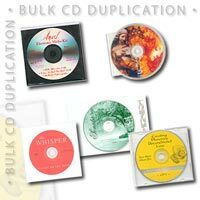 With up to 21 minutes of CD-audio playback, this is the perfect format for your next EP or micro-release.